Most of us who love paper and keep and store our journals, our family letters, etc. 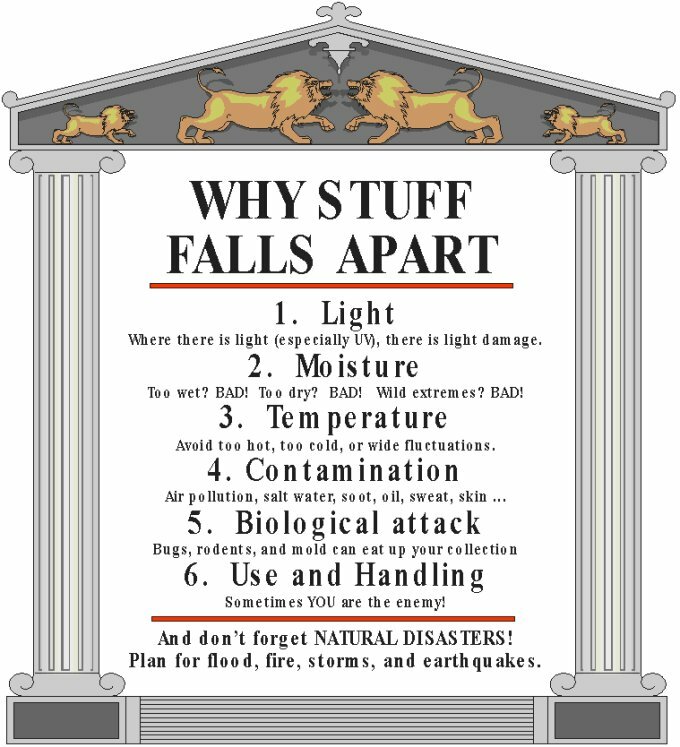 eventually must ask ourselves how we are going to preserve all of the material in a way that keeps it all safe from deterioration. There’s a lot more to it than, “just look for acid-free.” Just ask Don Williams. 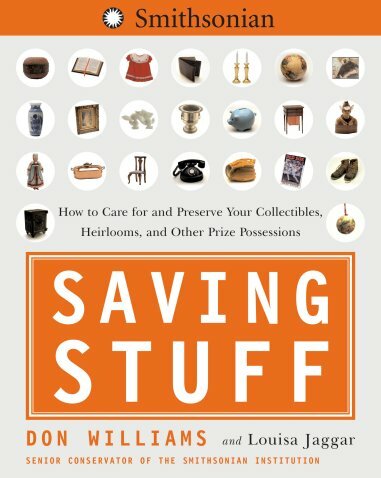 Williams is a Senior Conservator at the Smithsonian Institution’s Center for Materials Research and Education (SCMRE) and the co-author of Saving Stuff: How to Care for and Preserve Your Collectibles, Heirlooms, and Other Prized Possessions. 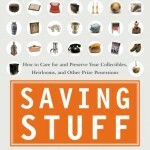 While the book covers a little of everything from furniture heirlooms to baseball card collections, there is a lot of good information on the preservation of paper items. The resource section in the back of the book alone is worth the price of the book. This book is for people who feel that simply having a digital copy of something just won’t cut it. We feel the digital copy is nice, but to preserve the original piece of paper is a trust that was placed in our hands. 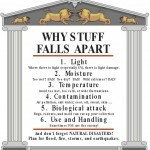 This book will help us do that so that all of the “stuff” survives for future generations to enjoy. There is an excellent audio interview from Minnesota Public Radio that is worth a listen if preservation is of interest to you. They spend the better part of an hour talking to Don Williams about the book and things related. I found it very interesting listening and a great compliment to the book. It is in RealAudio here.